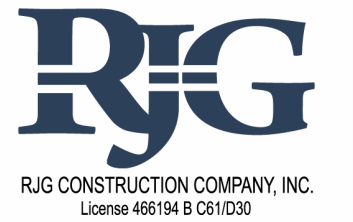 Whether it be conventional slab on grade, heavily reinforced structural decks, or waffle slabs RJG can service your concrete repair needs. We pride ourselves by providing the highest quality custom finishes available today. Our Lead Finisher is a master at his craft and we have been proud to have him over the past 25 years. 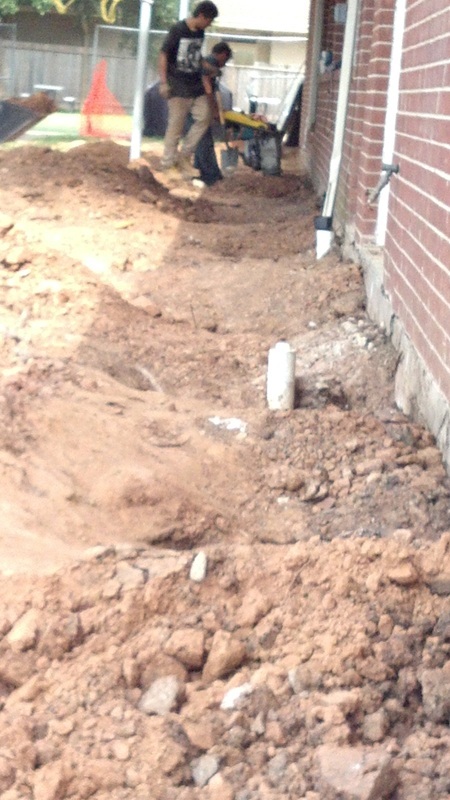 Sectional slab replacement upon completion of the foundation underpinning and re-leveling of the structure. 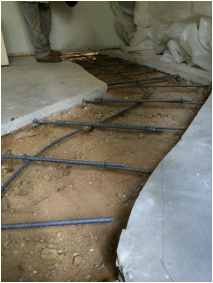 Place steel rebar for new concrete slab, RJG never uses weld wire mesh reinforcing as it can provide an inferior result. 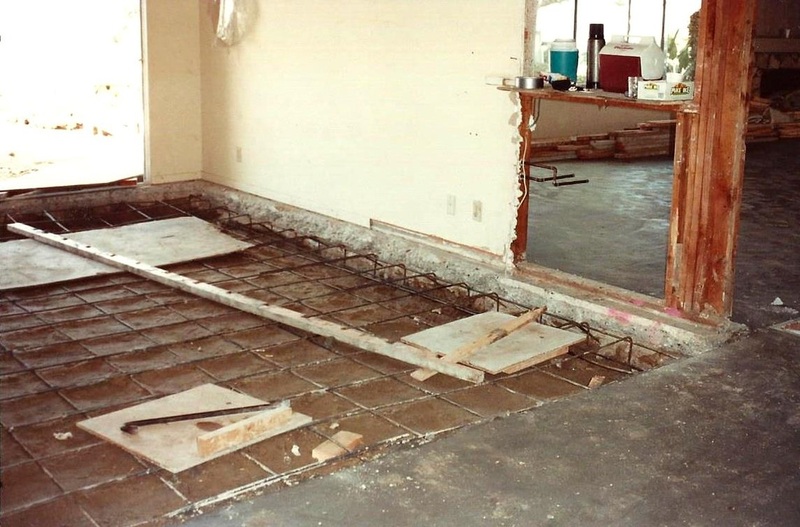 Often times engineers will request that cracks in slabs be repaired by simply cutting out the crack, installing steel reinforcing and then pouring the new section of concrete slab. Epoxy set steel dowels are typically installed to connect the new steel reinforcing to the existing slab section. Experts in the industry agree, that the only thing concrete is guaranteed to do, is crack. However, utilizing proper technique and strict attention to detail, coupled with many years of experience, this cracking can be kept to a minimum. 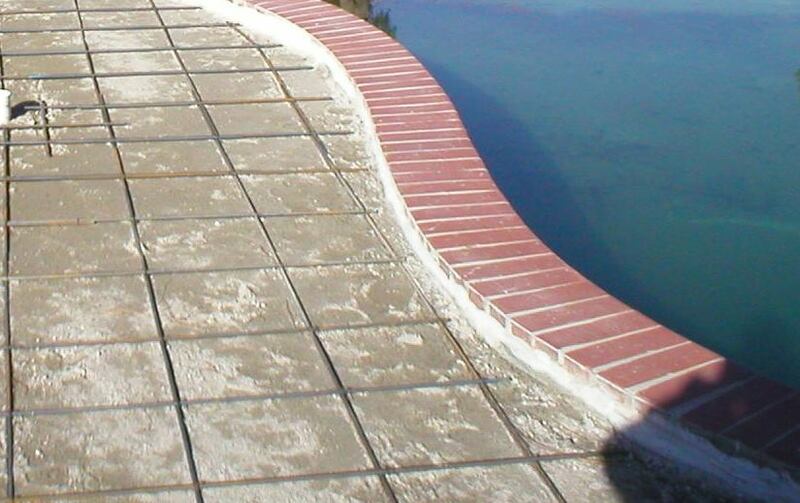 With proper relief cuts, subgrade treatment, placement and finishing technique, we always leave a finished product we can be proud of. 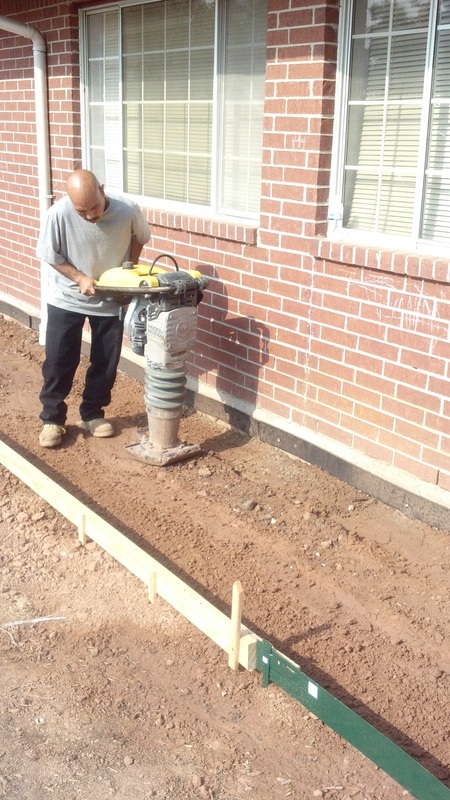 A concrete slab is only as good as the grade on which it is placed. 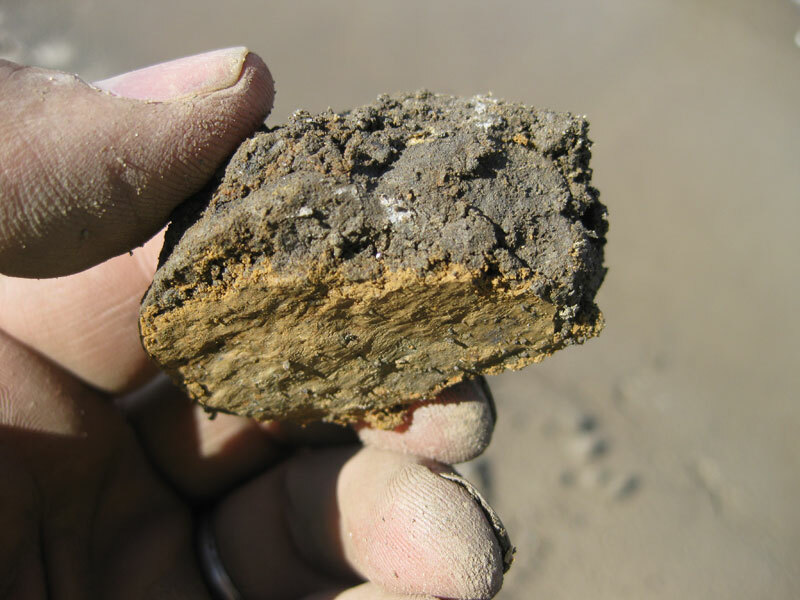 It is very important to insure that subgrade is properly compacted and that proper moisture content is maintained as required by the Soils Engineer prior to concrete placement. Even the best steel design, concrete mix and Finisher can produce an inferior product if the subgrade was not properly prepared. RJG Crews use only rebar to reinforce our slabs as weld wire mesh can produce inferior results. Although our specialty is structural decks, our custom finishes our second to none. No matter what the finish desired we can assure our customers the best results possible. 25 years with the same Lead Finisher is testimony on its own.